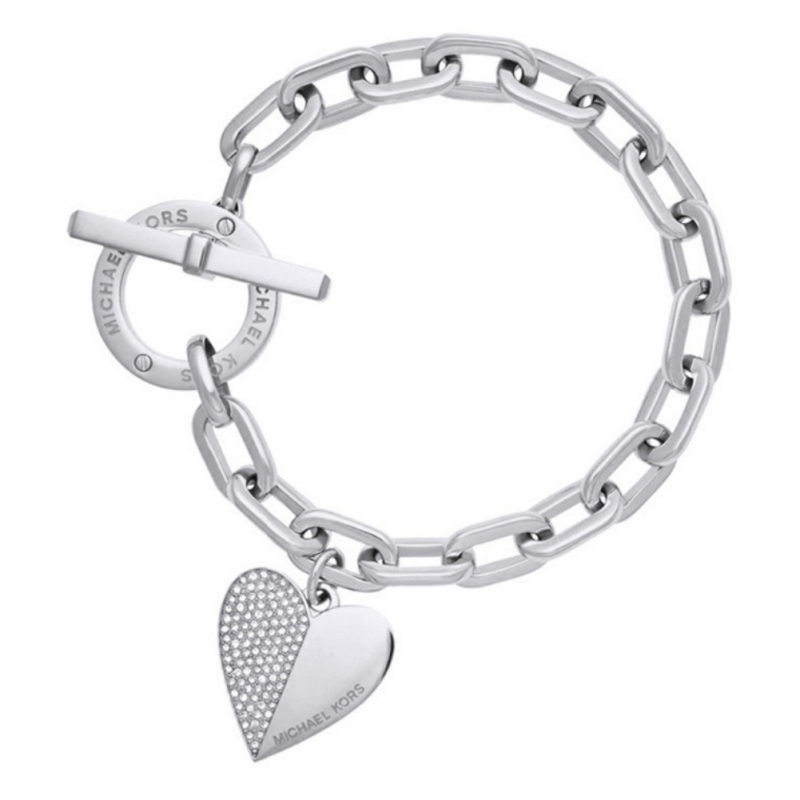 Our high-quality heart-shaped bracelet will surely turn heads. 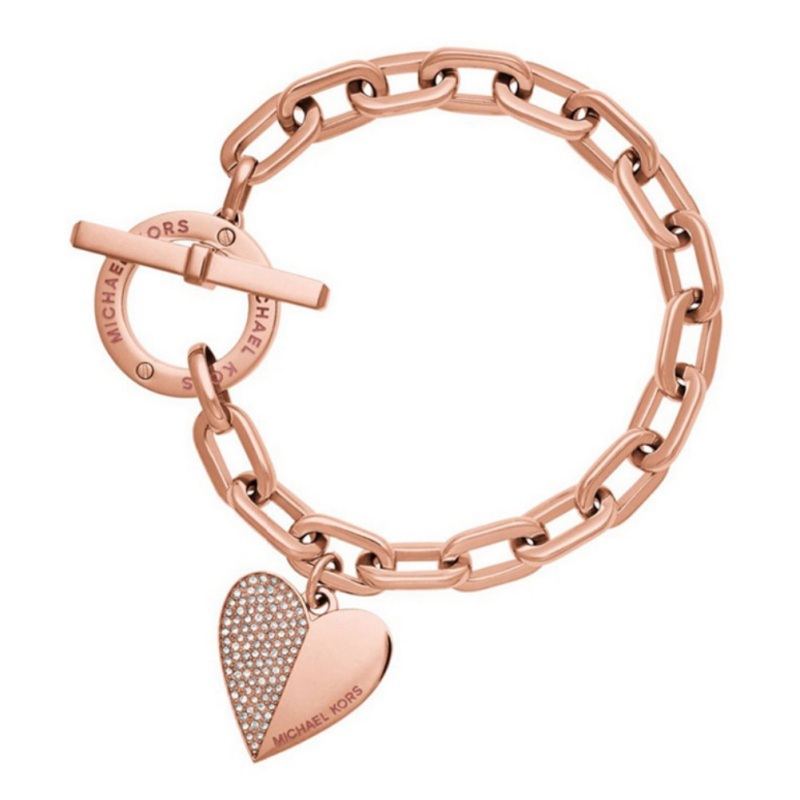 Available in gold tone, silver tone, and rose gold tone. ﻿NOTE: ﻿This item will be shipped directly from our warehouse.